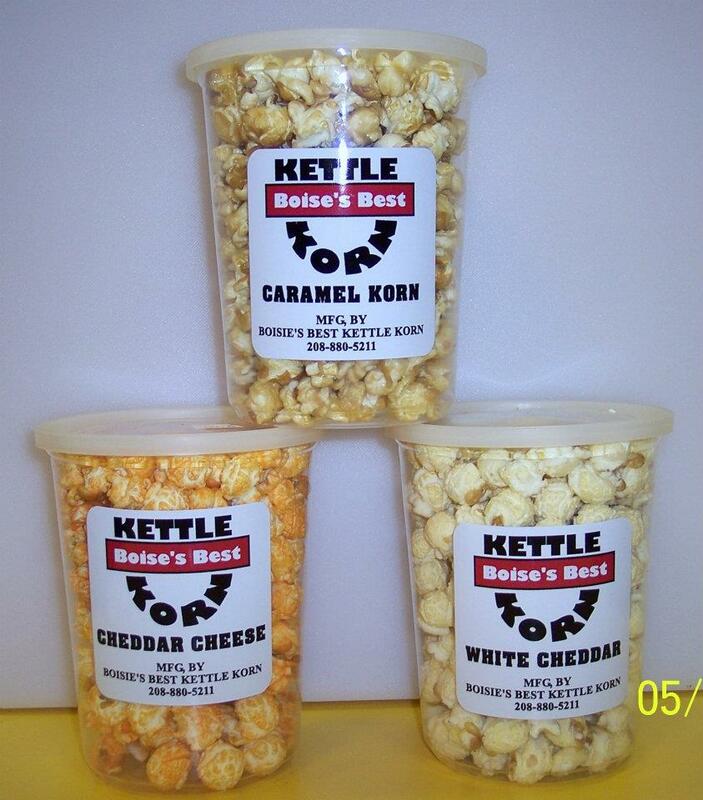 Boise’s Best Kettle Korn! We mix up original old school kettle flavor – and feature specialties occasionally. 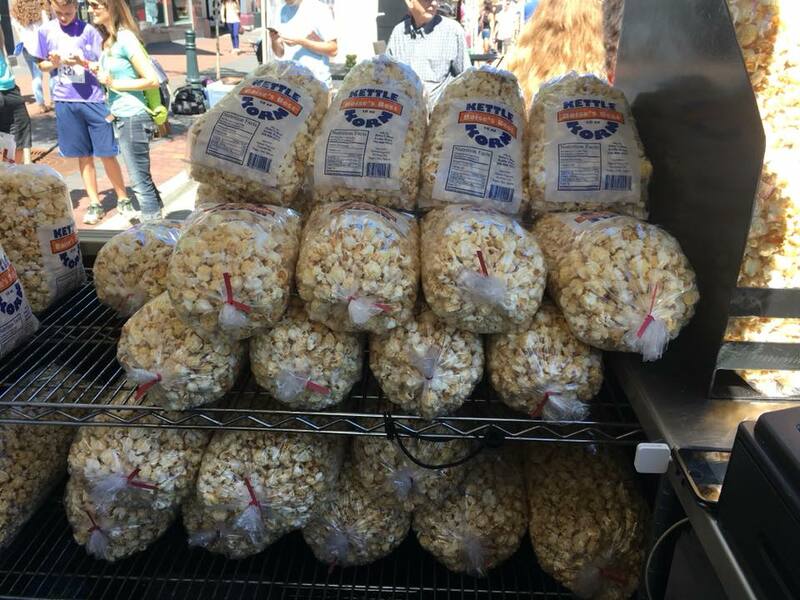 See us at the Capital City Public Market in downtown Boise every Saturday, and every Home Boise State Football Game. 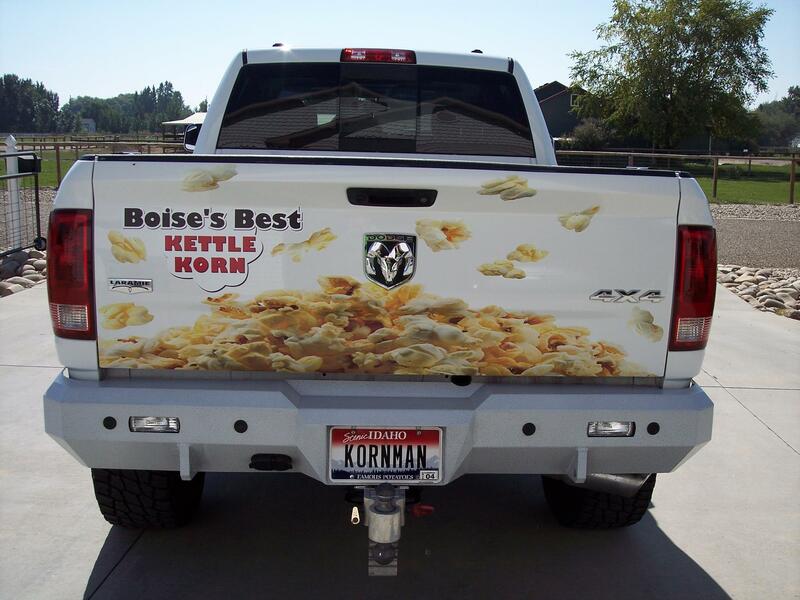 Follow Boise’s Best Kettle Korn on Facebook!